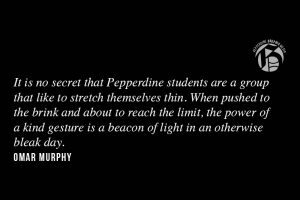 Greek life and Athletics are two large entities within the Pepperdine community. It is rare to find athletes who choose to join a sorority or fraternity on top of their busy game and practice schedules. 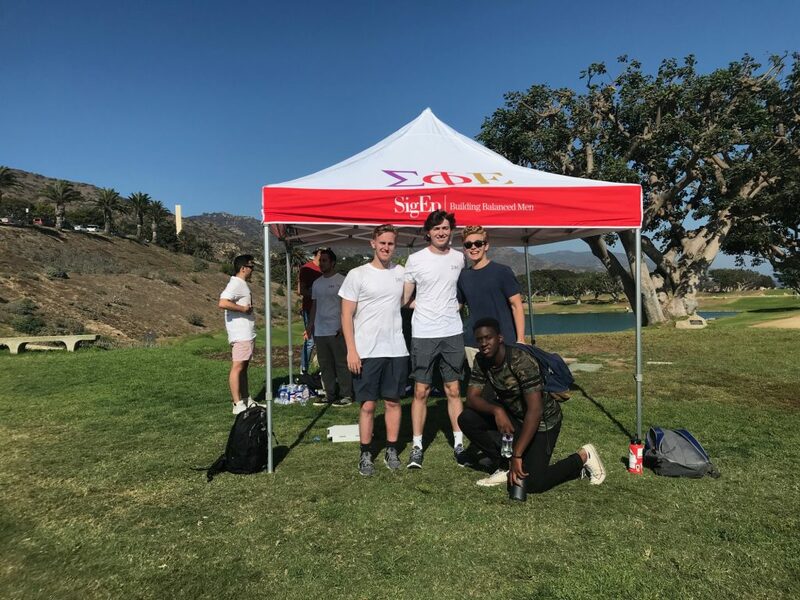 While the exact number of Pepperdine athletes participating in Greek life is unknown, sophomores Calvin Wood and Sheridan Davis are two athletes who have chosen to join Greek life on Pepperdine’s campus. Track athlete Davis competed for the first time with the Waves in the 60-meter and 100-meter hurdles during the 2017-2018 season. 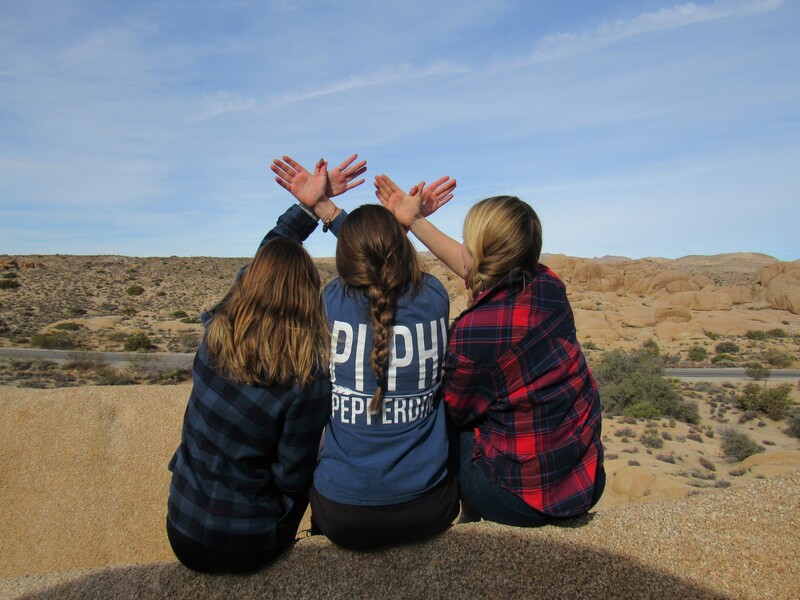 In addition to running for the Waves for the first time, she also took part in sorority rush and joined Pi Beta Phi. For collegiate athletes, time management is crucial, and adding Greek life on top of a busy schedule requires precise planning. Davis is also a RA for freshman housing this year in Krown Alpha. Her advice to those looking to balance their lives is to remember to invest in yourself. Left-handed pitcher Wood came from playing both club and high school baseball in Sammamish, Washington, to walking on the team at Pepperdine his freshman year. Adding on to his busy schedule, Wood decided to rush Sigma Phi Epsilon his freshman year alongside some of his classmates. “Baseball makes it pretty easy as they have a set schedule as it is, same with my fraternity,” Wood said. Wood and redshirt senior Christian Stoutland, a member of Alpha Tau Omega, are the only two athletes on the baseball team affiliated in Greek life. Nonetheless, Wood said his teammates didn’t hesitate to help him with managing both commitments. “The support I got was huge. There were multiple guys who had gone through the process and so they were always willing to help me out with throwing and staying on top of my workouts so that I was prepared,” Wood said. Although participating in both Greek life and athletics can be challenging at Pepperdine, Wood said it’s something to consider. Wood and Davis both agree time management is key to making sure one can be involved in as many communities as possible on campus and a busy schedule shouldn’t deter the idea of trying new things. 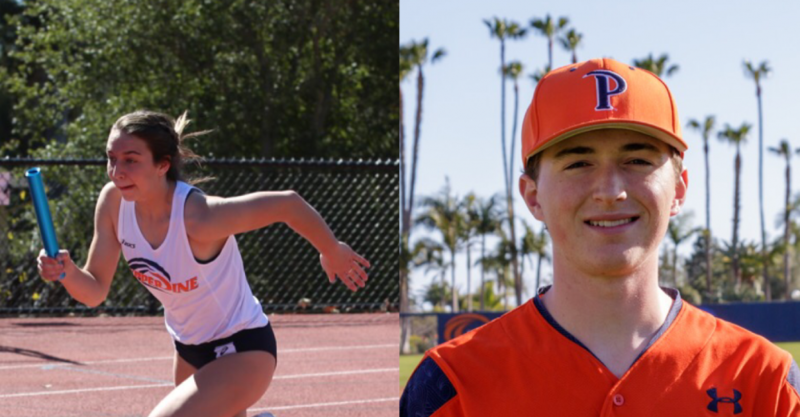 Keep an eye out for these two athletes on the track and on the field this spring.